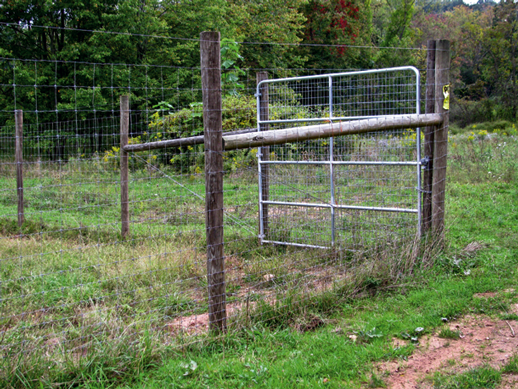 Whether you are keeping deer out of your garden, or raising trophy deer, deer & game fencing is a must. 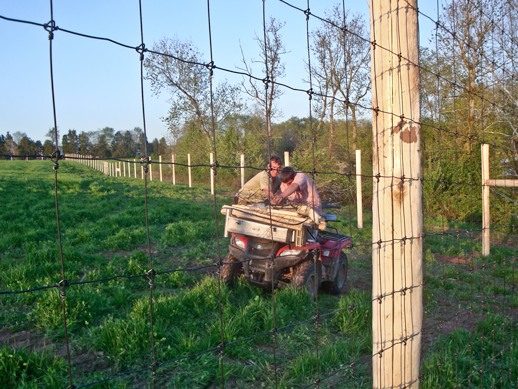 We know how to build the fence you need. 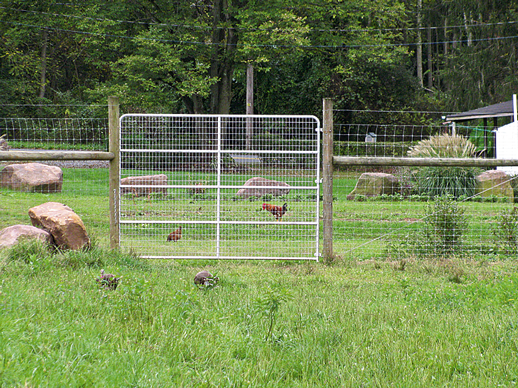 Deer & Game fencing can be from 6’ to 10’ high with black or galvanized mesh. 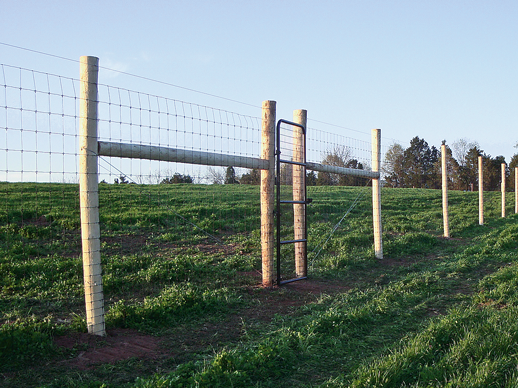 We build with treated round posts for a guaranteed long life and the best in quality. L.B. 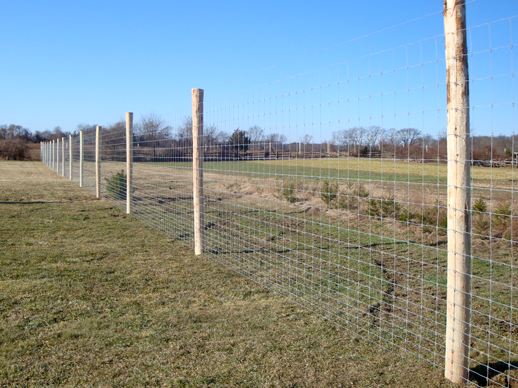 Fencing has the equipment, material and experience for building many different applications of deer fencing. 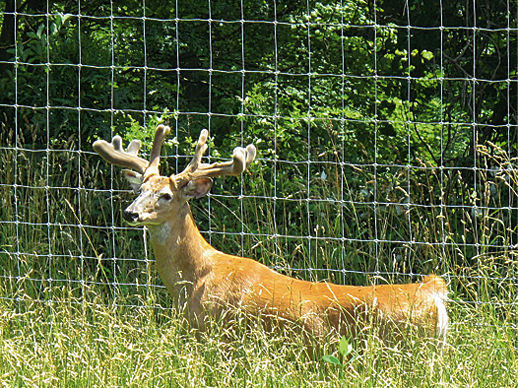 We are pleased to offer deer fencing for animal confinement and property and crop protection. Give us a call, we work with the design you need. Note: These are average post heights & spacings. 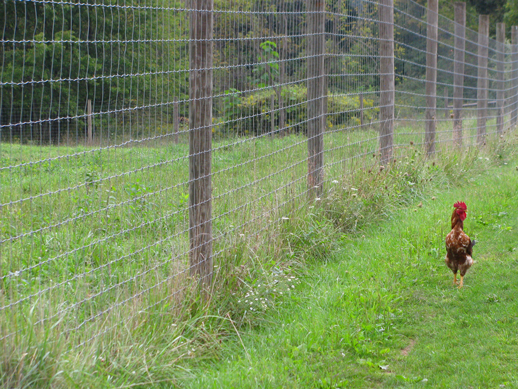 Every job is handled in a case by case basis depending on design and soil conditions.